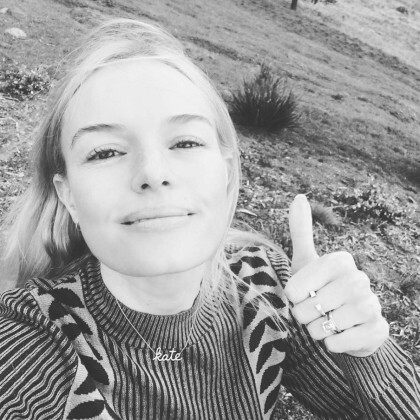 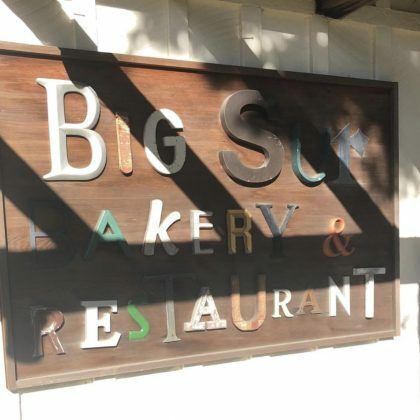 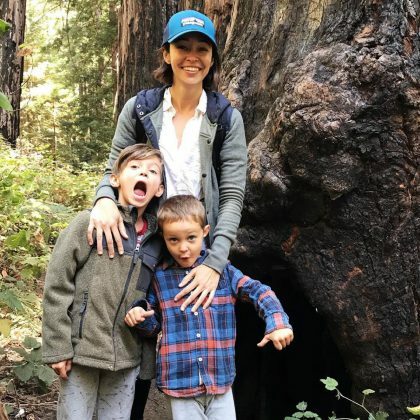 Mandy Moore went by Big Sur, CA, USA’s Big Sur Bakery in June 2018. 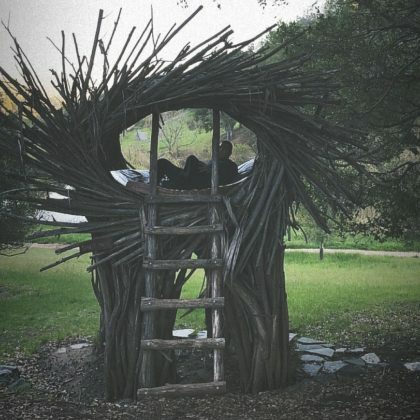 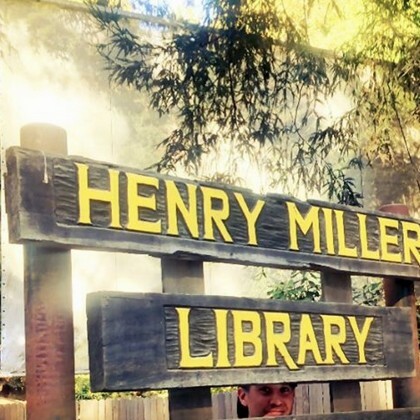 Joshua Radin checked out the Henry Miller Memorial Library in September 2015. 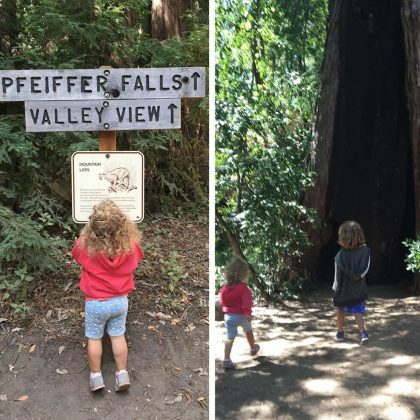 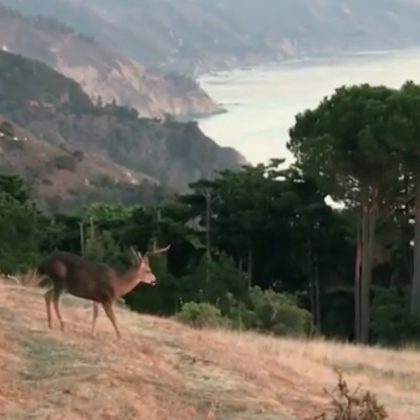 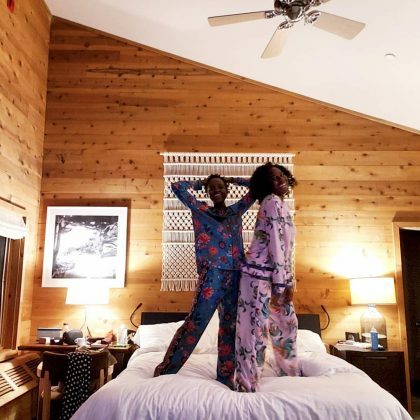 Alanis Morissette was “eye to eye with my angel boy in the place of my dreams” — the Esalen Institute — in August 2015.